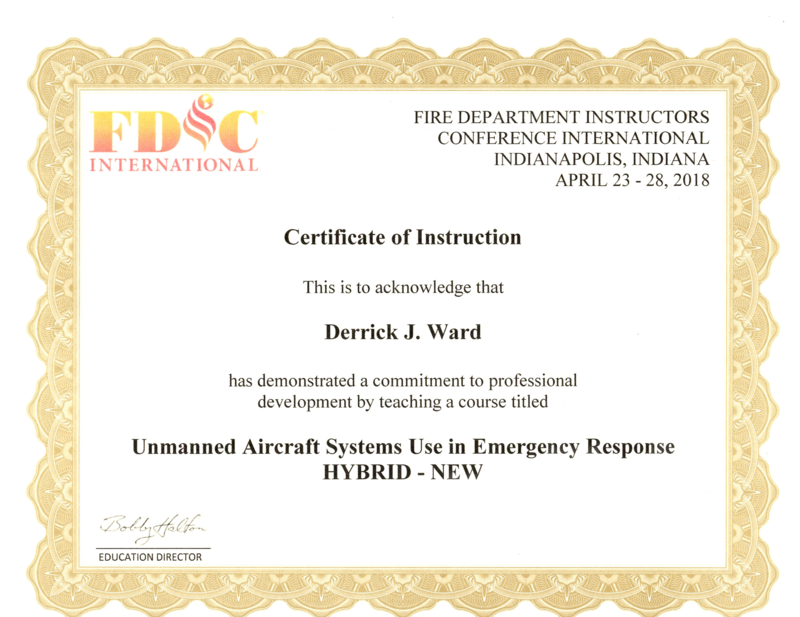 Public safety agencies, law enforcement and fire departments from across the country are implementing drone programs as a way to save lives and keep first responders out of harm’s way. 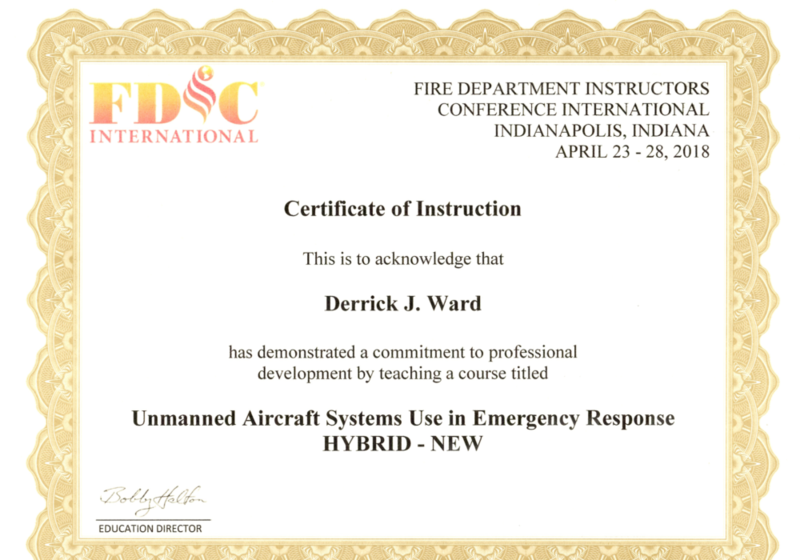 Derrick Ward, longtime firefighter and founder of Hot Shots Aerial Photography, assisted the Los Angeles Fire Department in establishing their highly successful drone program. 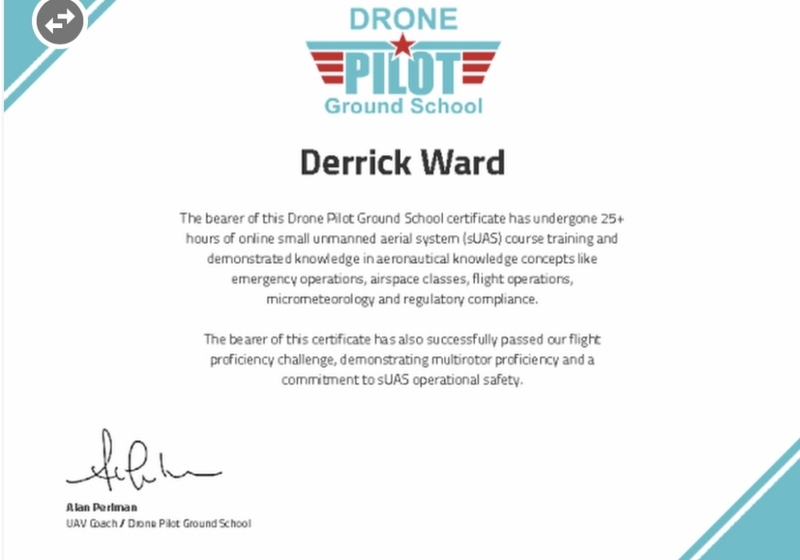 Now you can call on Derrick’s extensive knowledge and background to get your group up and running with unmanned aerial systems technology. 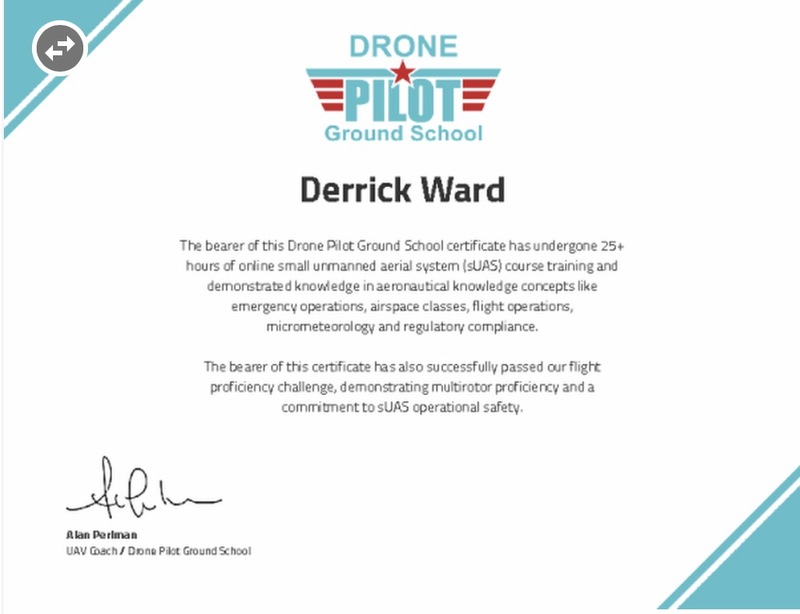 Based on the principles and best practices of using drones for public safety, Derrick will customize a program specifically for your group and your needs. 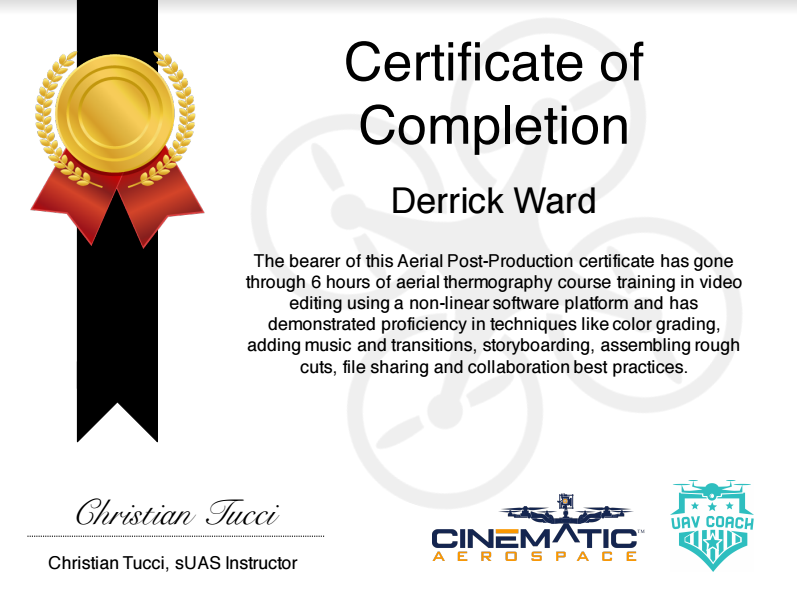 This course can help you get your program up and running and train your pilots in all the skills necessary to complete your desired missions. 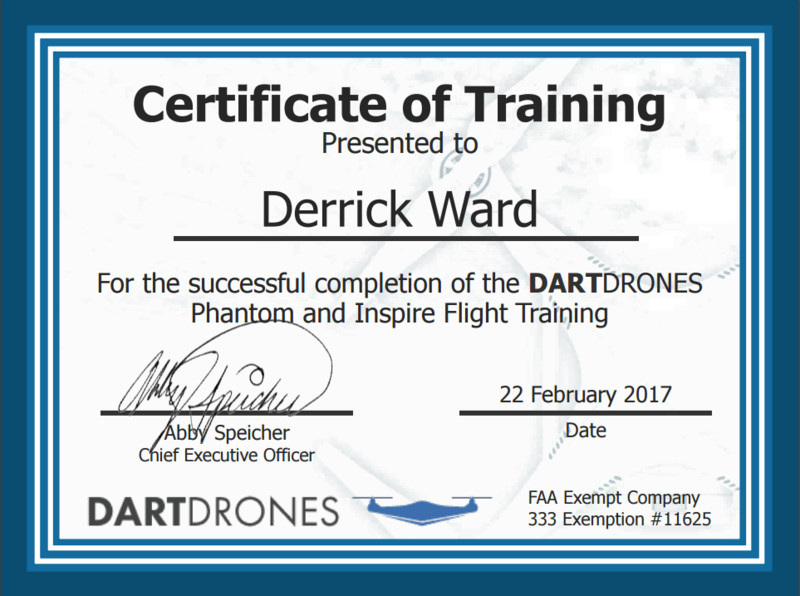 We offer our Public Safety Drone Training course throughout the U.S. for both large and small groups. 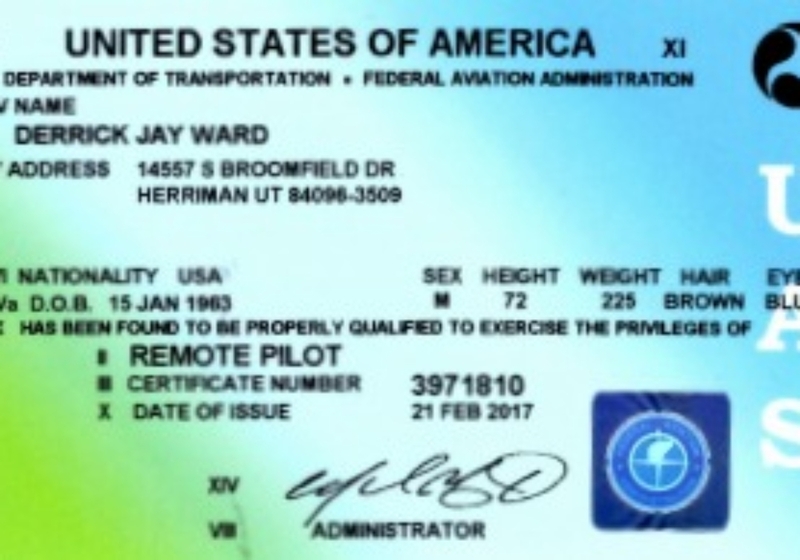 Derrick will come to you and will bring all the equipment and software needed. 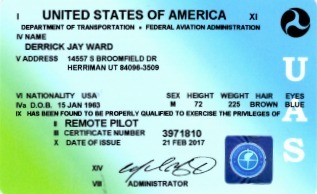 This will save your department the time, money and hassle of traveling to another location for training. Monitoring natural disasters, including earthquakes, hurricanes, floods, mudslides, etc. 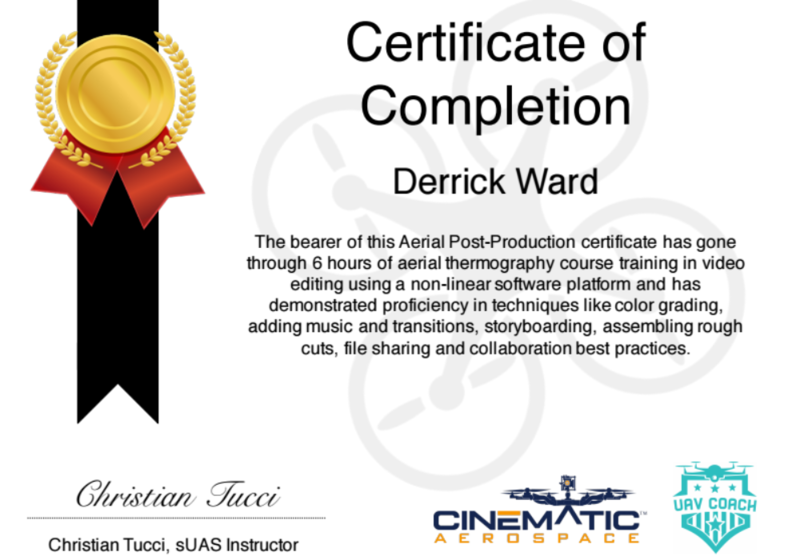 On-Site Training & Group Discounts Available – Call for More Information! 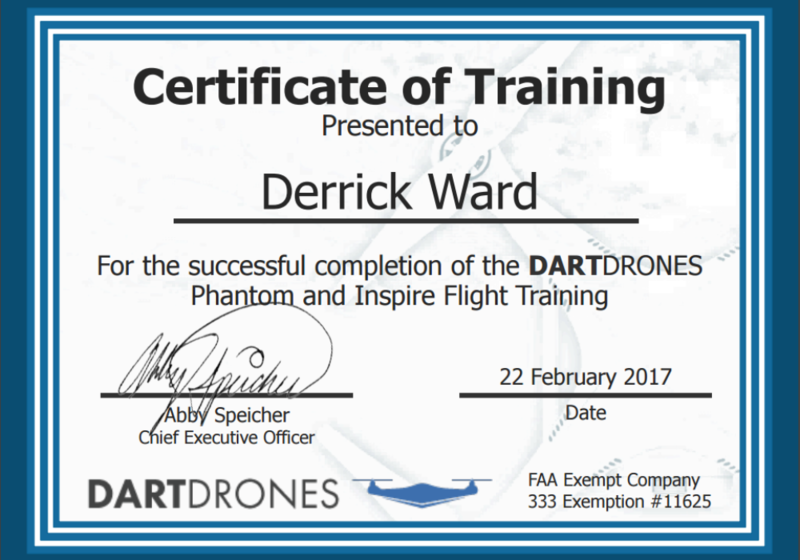 To learn more about our police, fire and public safety drone training program, or to request a quote for your group, give us a call today.